Samsonite Pro DLX 5 is the latest generation of the Samsonite Pro-DLX business luggage collection. 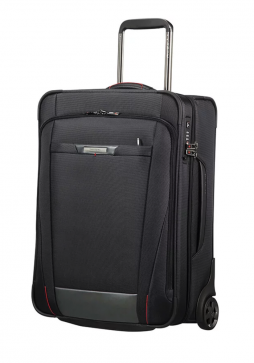 The Pro DLX 5 is now lighter than its predecessor and packed with even more features ensuring it keeps on fulfilling the demands of the frequent business traveller. 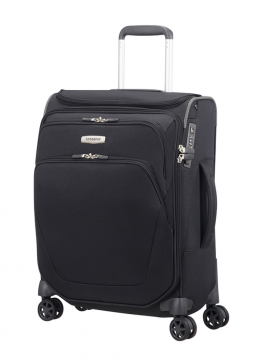 The Samsonite Pro-DLX 5 55cm 2 wheel upright suitcase measures 55 x 40 x 20 cm meaning it can be used for cabin luggage on some airlines.